The Girls Are Guaranteed Sweet Dreams at this Party! 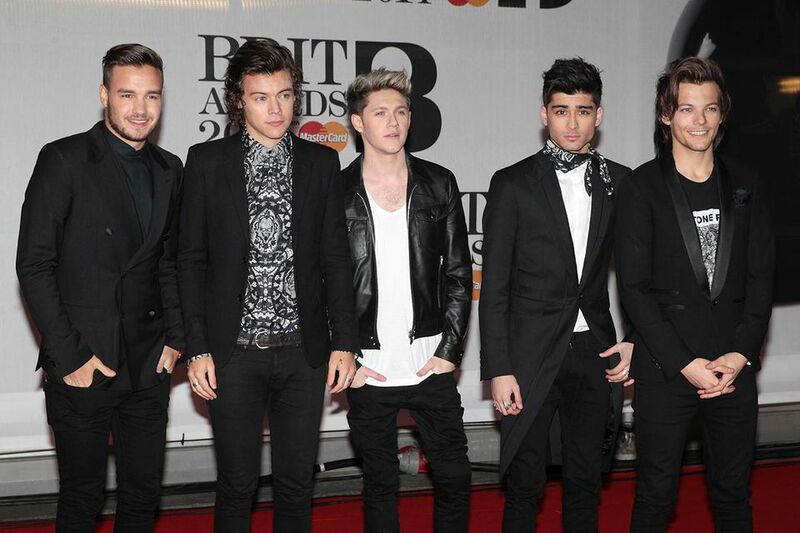 One Direction has to be one of the biggest boy bands to cross the Atlantic in many years. From the very beginning they were breaking music industry records such as having their debut single, “What Makes You Beautiful” hit the number two spot on iTunes charts on pre-sales alone. If you have a tween or teen daughter, it’s likely that she and her friends spend time swooning over which of the boys is their favorite 1D (as fans fondly call them). And since the debate over Harry, Niall, Liam, Louis and Zayn could go on for hours, this makes the perfect theme for a sleepover birthday party. The decorations for this party are pretty obvious - you’ll want to put up as many posters as you can of One Direction band members. Watch the “Up All Night” live tour DVD . Listen and sing along to the One Direction CD . Since all of the boys like soccer, foosball would be a fun game to play while talking about the band. For more information about the band, visit the Official 1D site. No matter which other beverages you serve, you must serve tea at this sleepover party since all of the boys like tea. It's a birthday party, so you're going to want to serve birthday cake or cupcakes. But give the girls an extra thrill by decorating with One Direction edible cake toppers. Fish and Chips - are one of the national dishes in England, so you can bet the boys grew up eating this favorite dish. Peri-Peri Chicken - they all love Nando’s restaurant, so recreating that spicy chicken dish will let the party girls enjoy the same food as their favorite band. According to Louis, Cornflakes “are a standard, not a favorite” so include it as part of your breakfast menu, even if it’s not the one thing you serve. In fact, if you’re inclined, you might want to serve the girls a “Full English Breakfast” with bacon and eggs and possible accompaniments of sausages, grilled tomato, mushrooms, and more. The 1D boys all love Smarties candy so fill a party favor bag with those sweets for your guests to take home. If you’d like a few other goodies, you could add a tee-shirt or poster from the official 1D store.